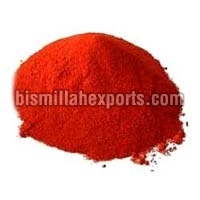 When it comes to Red Chilli, then our company is among the most preferred names. 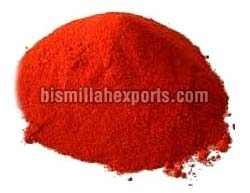 We are engaged in offering premium Red Chilli in two forms- Dried Red Chilli and Red Chilli Powder. 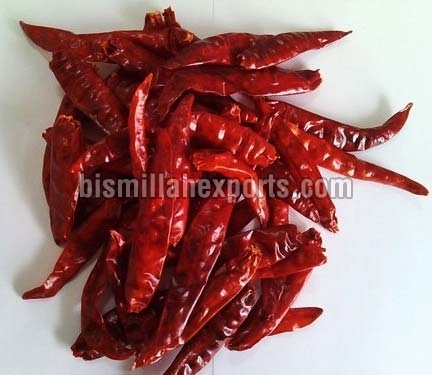 Red Chilli, that we provide, is appreciated for its spicy hot flavor. Besides that, Red Chilli is also an amazing coloring agent. That is why, our Red Chilli is in extensive demand in hotels, restaurants and food joints. Red Chilli, that we provide, is also known for its various health benefits. 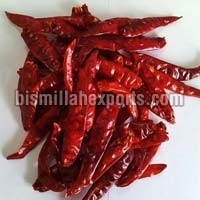 Furthermore, one can avail high quality Red Chilli from us at very reasonable prices.